As someone who does a lot of outdoor/landscape photography, great locations are important to me. Being in a photogenic location is a wonderful way to experience the outdoors. However, when you photograph a location can be just as important as where you are. The “when” of photography occurs on multiple scales. Within a day, within a year, and even across years. 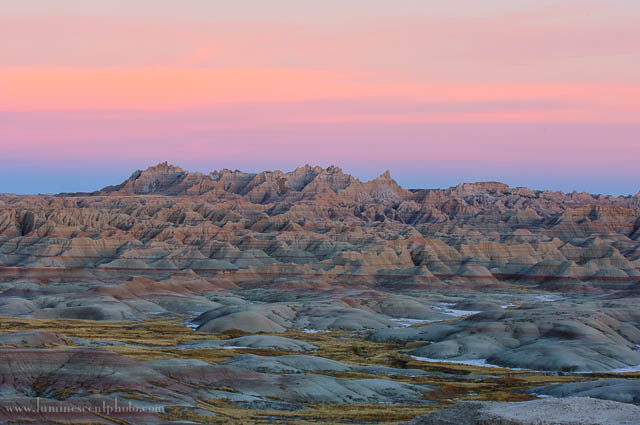 Consider one of my favorite locations to photograph, the South Dakota Badlands. 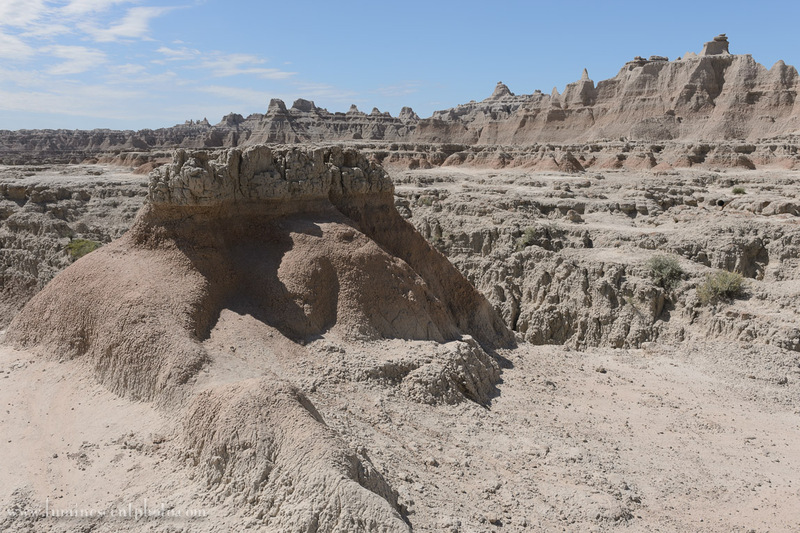 Door Trail in the Badlands, as most tourists see it… well after sunrise. 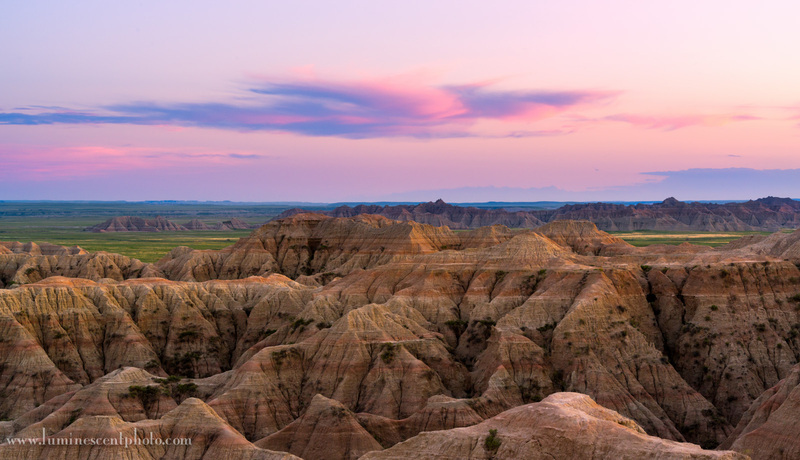 Due to a late cancellation, I’ve got an opening for my photo safari to South Dakota June 2-6th. 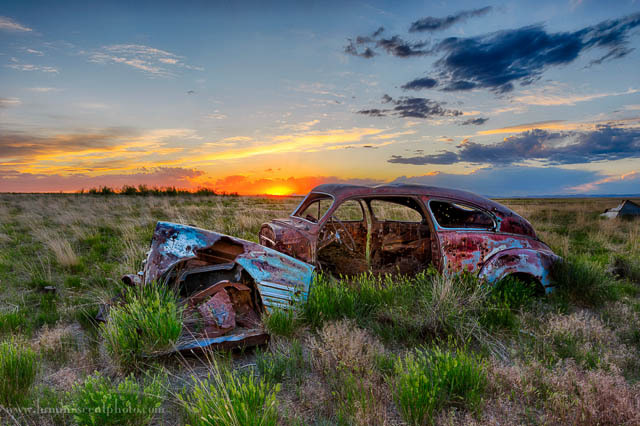 I will be joined by Deborah Sandidge as a co-instructor for this immersive landscape photography experience in some pretty amazing environments. In addition to photographing some amazing locations, we’ll also have classroom time, where Deborah and I will teach you the art of creative post-processing. 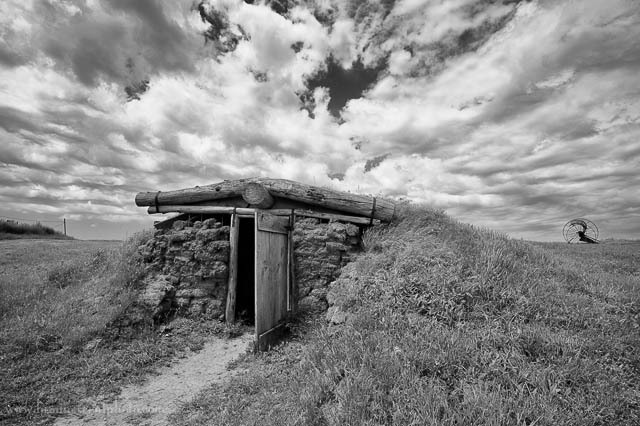 We’ll cover black and white, HDR, and infrared photography. Speaking of IR photography, we’ll be bringing a few extra IR-converted cameras for you to use on the workshop! 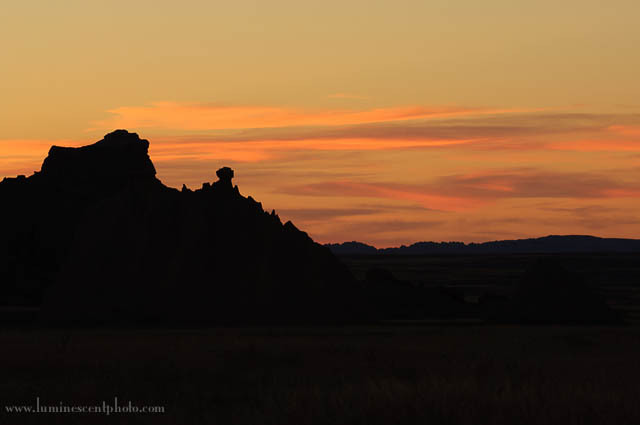 If you’d like to join us, please visit the Luminescence of Nature Photography Meetup page.